Fall in love with wet n wild’s 1st EVER gel lip balms and liners! Looking for smooth, long-lasting, moisturized lips with a hint of shine and a high-colour payoff? 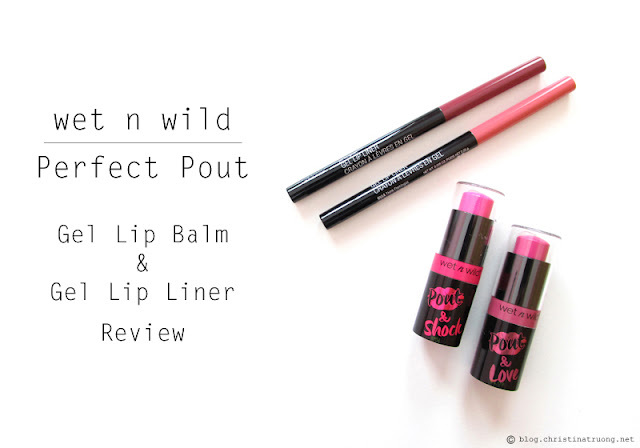 Wet n wild’s new Perfect Pout collection is calling your name! The brand’s new duo for ultimate performance and comfort are both specially formulated with a gel complex that delivers a sheer, glossy finish without tugging or dragging for fuller, more defined lips. INGLOT Aquastic is a water-based cream eye shadow that ensures a long lasting effect with a subtle or stronger shine depending on the application. Even with a minimal amount, it provides strong coverage. And thanks to its water-based formulation, even though it is long lasting, the product is easy to remove, even with plain water. 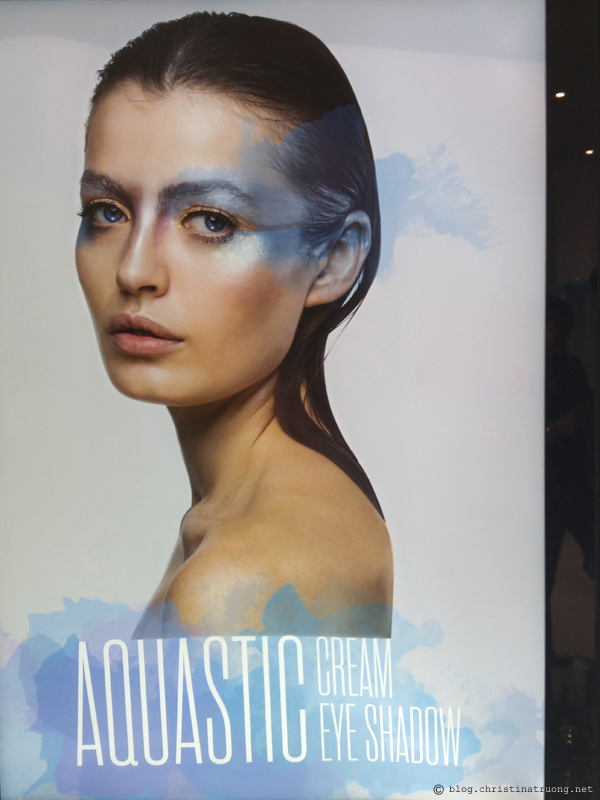 Aquastic comes in 10 shades, ranging from silvers and golds to rose, blue and green. 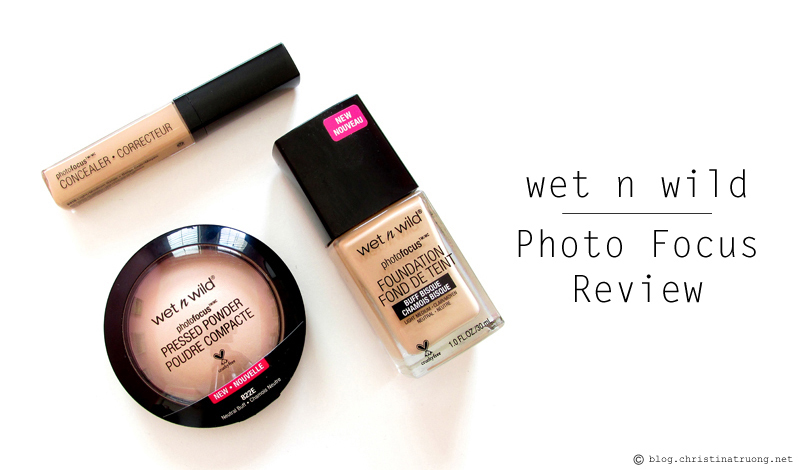 wet n wild’s new Photo Focus Collection features no-flashback technology. Question, what is Flashback? Answer: Flashback is when white particles in face makeup reflect light released by flash photography, creating a white cast in photos. Based on panel test results, 700 selfies later in different light conditions from clear blue sunlit sky to nightclub lighting, wet n wild Photo Focus foundations, powders and concealers will guarantee photo-perfect pictures anytime and anyplace! So kiss photo flashback goodbye! 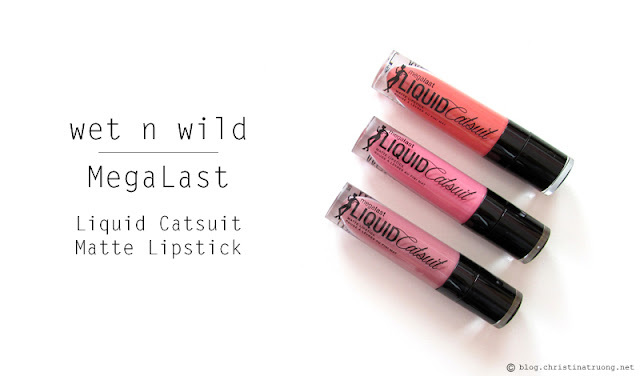 Get ready for a purrfect, long-lasting pout with wet n wild's new Mega Last Liquid Catsuit Matte Lipsticks! With vivid, long-wearing colours, this weightless, fragrance-free formula glides on glossy and dries to a high-pigmented matte finish, providing comfortable wear.